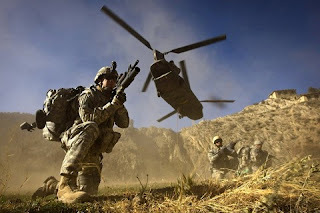 United States and Its allies Attacked Afghanistan after 9/11 in 2001 and now September of 2011 is coming closer but still there are no signs of Victory for Foreign Forces in Afghanistan after 10 years. Afghan Taliban are as strong today as they where a decade ago. Even Insurgency in Northern Afghanistan is increasing from last few years which was considered a peaceful area in the past. Large no. of Civilian Killings by Nato Forces are increasing hatred in Afghan Public for foreign forces and bringing Afghan people closer to Taliban which is making Situation more difficult for US and its allies. Now it will be important to see for how long this war continues in Afghanistan and how many forces will be withdrawn by July 2011 as announced by American President Obama.